GrimmSpeed Electronic Boost Control Solenoid - Speedzone Performance LLC. - Checkout our No Credit Needed Financing Options and Apply Today for Free! 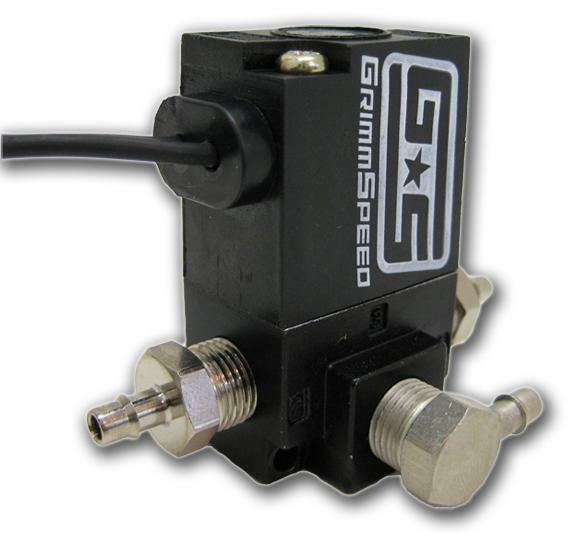 Specifically designed by GrimmSpeed™ to work safely with the factory ECU (requires tuning) and to reliably handle the vibrations and temperatures of your engine bay!